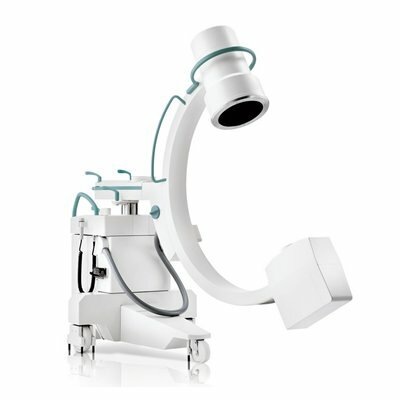 OrthoScan HD Mini C‑Arm is half the size and 28% lighter than the competition. The smaller size facilitates ease of movement and improves maneuverability. We are putting control back in the surgeon’s hands and making a difference in the experience for every user. OrthoScan HD automatically adjusts to metal, motion, and varying anatomy. 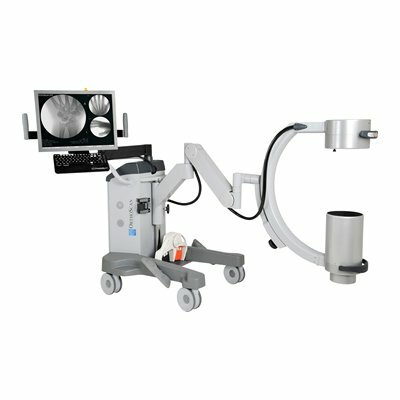 The accurate adjustments of the OrthoScan HD Mini C‑Arm allow the operator to use less fluoro time (less dose) and accurately view anatomy. 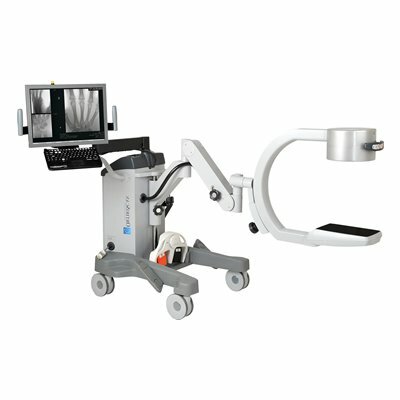 It allows the surgeon to focus on the patient rather than equipment. 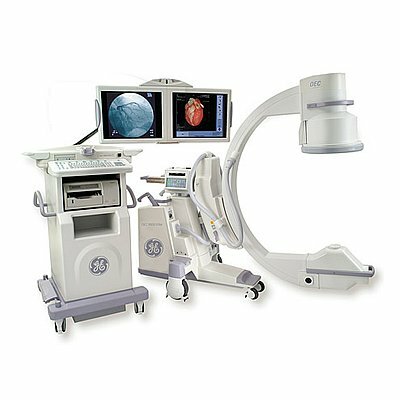 OrthoScan HD has a simple interface that allows the user to perform basic imaging with little, if any, preparation. The custom keyboard allows single key access to most functions. The features are accessible, intuitive, and – for the most part – automatic. 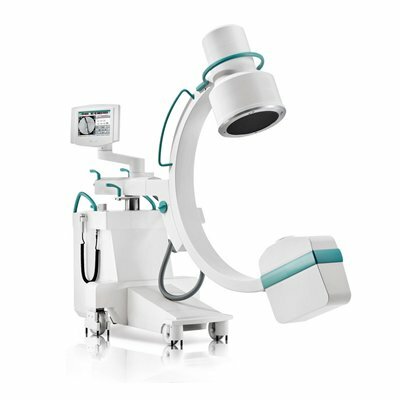 The team at OrthoScan spent countless hours in extremity procedures over the last 10 years gathering surgeon feedback and developing a plan to build the optimal mini c‑arm. 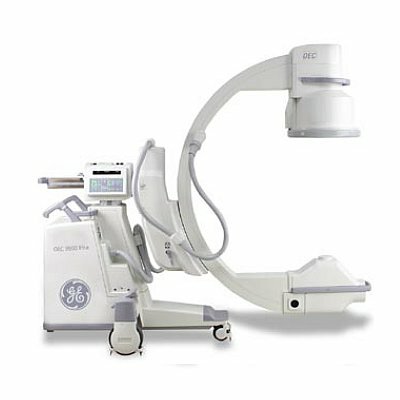 The attention to detail from our doctor advisors and customers has resulted in a product that sets new standards in mini c‑arm imaging. On top of our in-depth refurbishing process, Equipped MD offers a unique pricing program with our “Wholesale Direct” pricing structure. 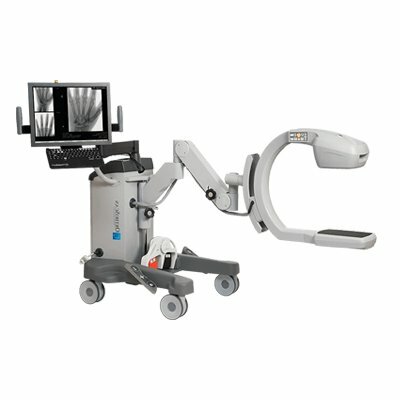 For years we have been building c-arms for other equipment distributors and dealers, and are now offering the same pricing direct to healthcare professionals. This allows us to offer you exceptional value, and custom tailor the pricing to your needs & budget. To learn the details and get in-depth pricing simply hit the request a quote button above or simply give us a call. The OrthoScan HD with Flat Detector – OR can be equipped with an encrypted wireless 802.11 a/b/g communication system, enabling a secure communication with your HIPAA compliant records system. 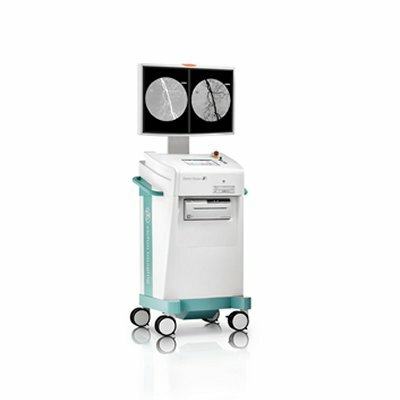 OrthoScan HD with Flat Detector – OR stores 8,000 images on the unit. The OrthoScan HD with Flat Detector – OR internal digital video recorder stores motion at an industry-leading 30 frames per second at full resolution. The system can store up to 90 minutes of video at full resolution. Video files can be exported to USB memory stick or CD/DVD. The OrthoScan HD with Flat Detector – OR has industry standard DVI/VGA outputs compatible with your projection equipment. The USB memory stick can hold up to 1,000 images per gigabyte. The images are stored in a convenient folder with the patient’s name in both a DICOM and JPEG format. JPEG images can be viewed on any standard computer.